The Philippines won’t send a new ambassador to the United States in the near future simply because the country’s controversial strongman president, Rodrigo Duterte, “doesn’t feel like” it. President Duterte did not offer any further explanation for his comment. It has been seven months since the Philippines had an ambassador to the US. The Philippines Embassy, however, is still operational under the leadership of a deputy ambassador. Duterte has tried to appoint a new envoy a couple of times, but all the candidates have refused for various reasons. 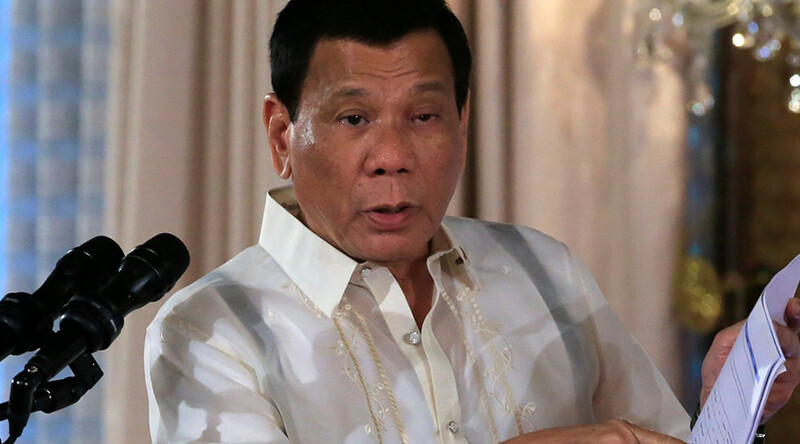 Duterte tried to appoint Chief Protocol Officer Marciano Paynor, but he was too busy with preparations for the Association of Southeast Asian Nations (ASEAN) forum and the post remained vacant. Last December, Duterte named a columnist of The Star, Jose Manuel “Babe” Romualdez as the new ambassador to the US. Romualdez initially accepted the offer but eventually refused to take the office, citing eye problems. “I love my country but I have to take care of my health,” Romualdez said on Thursday. Duterte’s reluctance to name a new envoy to the US can be perceived as a “disturbing message,” according to former Philippines Foreign Minister Albert del Rosario. “I believe [that this] is a matter which should be urgently revisited,” del Rosario said on Friday. Relations between the Philippines and the administration of former US President Barack Obama were quite turbulent since Duterte assumed office in June 2016. Durerte’s controversial bloody “war on drugs,” which has claimed over 7,000 lives in just seven months, has attracted numerous allegations of human rights violations and extrajudicial killings. 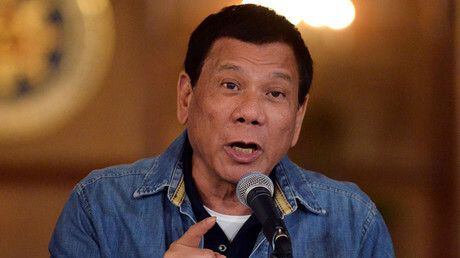 Duterte, in his turn, criticized President Obama and told him to “go to hell,” threatening to end the Philippines’ close ties with Washington and indicating the possibility of embracing China as a key ally instead. The Philippines president welcomed Donald Trump’s presidential victory, and many believed that would help mend relationship between the two countries. Late in January, however, Duterte accused the US of building a “permanent” arms depot in his country and warned Trump that such actions jeopardize security treaty between them. Earlier this week, Duterte supported Trump’s travel ban, which does not affect the Philippines, However, he said he would do nothing to help illegal Philippines migrants if they get caught in the US.